In 1802, the merchant ship Obra Dinn set out from London for the Orient with over 200 tons of trade goods. 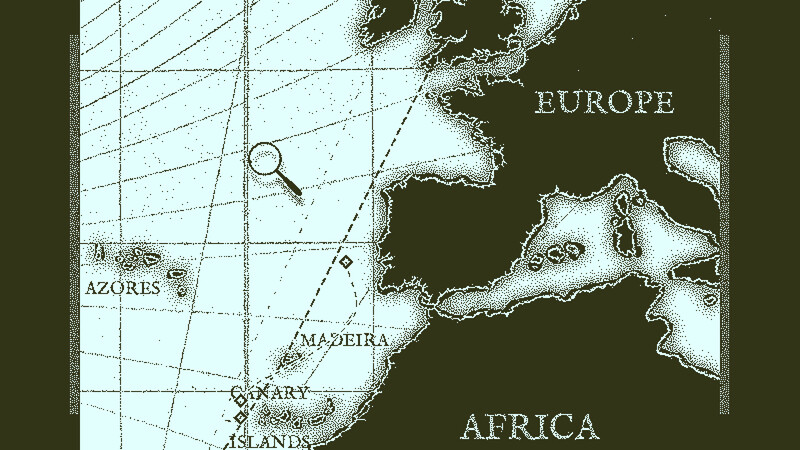 Six months later it hadn’t met its rendezvous point at the Cape of Good Hope and was declared lost at sea. 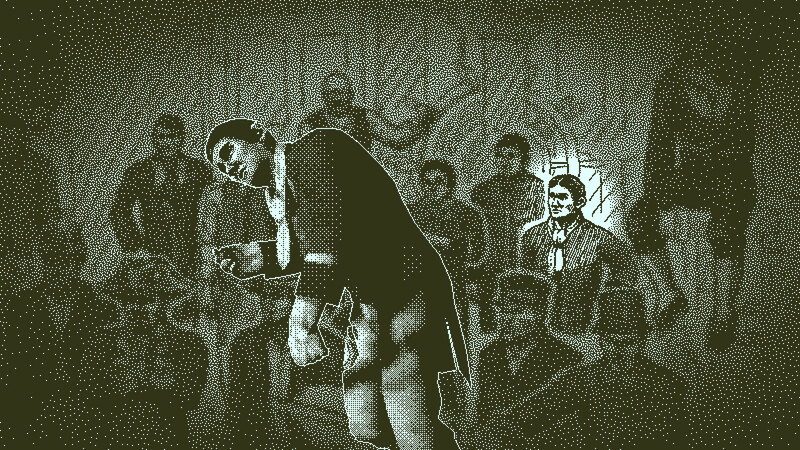 On the morning of October 14th, 1808, the Obra Dinn drifted into port with sails damaged and no visible crew. As insurance adjustor for the East India Company’s London Office, you must find means to board the ship and recover the Crew Muster Roll book for assessment. 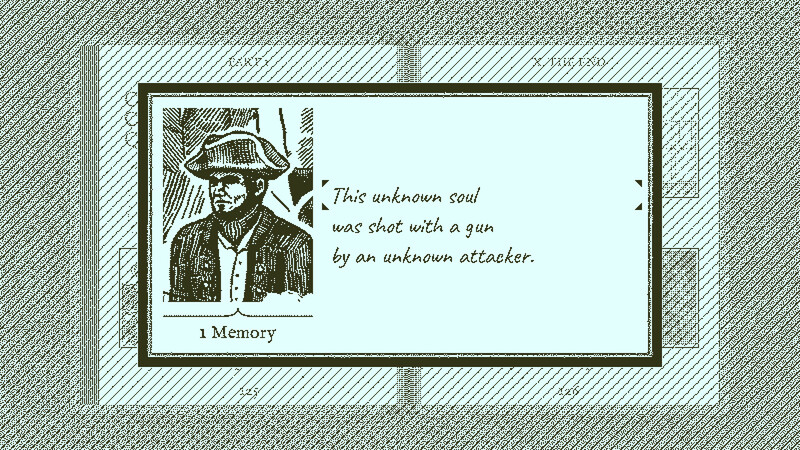 Minimalist 19th century sea mystery by Papers, Please developer now out for Windows and Mac. 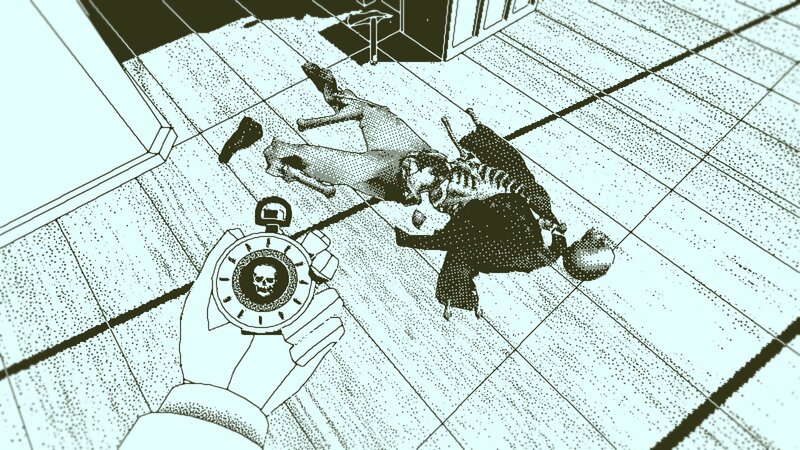 Minimalist first-person mystery from Papers, Please creator coming soon to Windows and Mac. 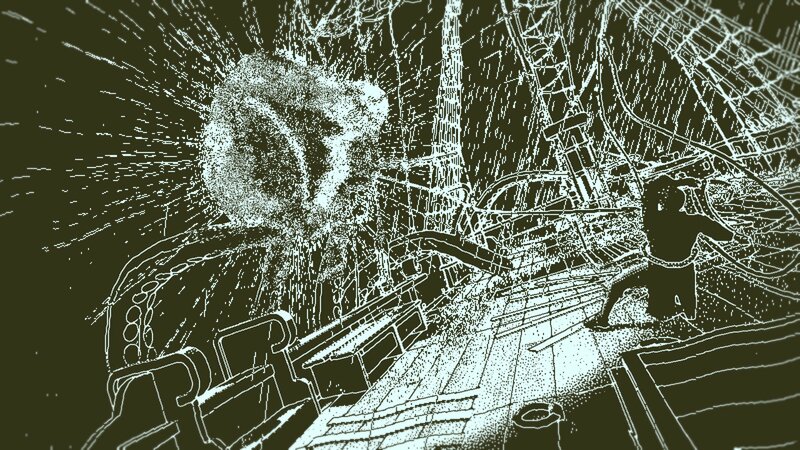 Stuck in Return of the Obra Dinn, or looking for the best way to proceed? 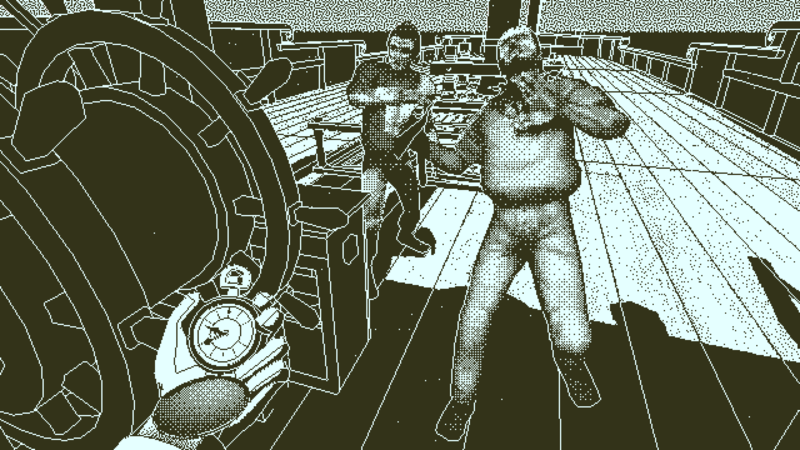 Click below to view our walkthrough for Return of the Obra Dinn and wonder no more! 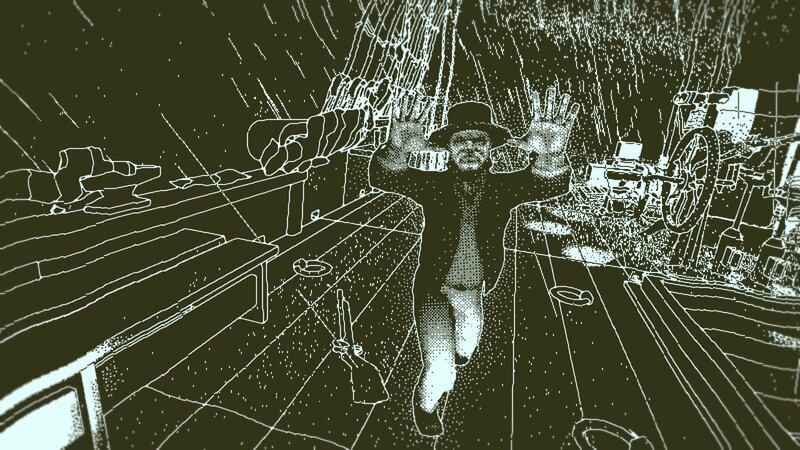 Return of the Obra Dinn is an adventure game, released in 2018 by Lucas Pope. 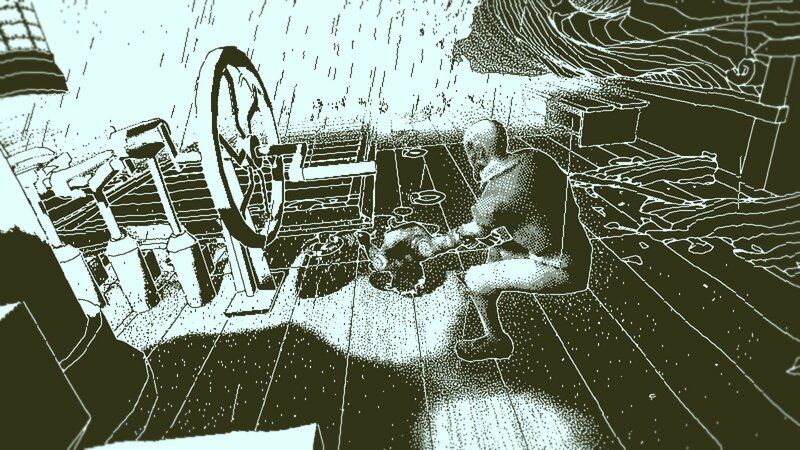 Return of the Obra Dinn has a Stylized art style and uses a Keyboard control scheme. 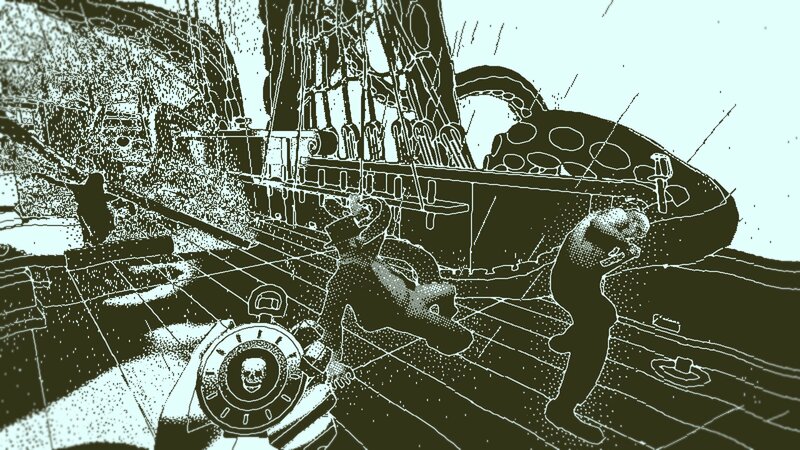 Adventure Gamers have published a review of Return of the Obra Dinn and rate it as Very good, meanwhile the community rating for Return of the Obra Dinn is Excellent.